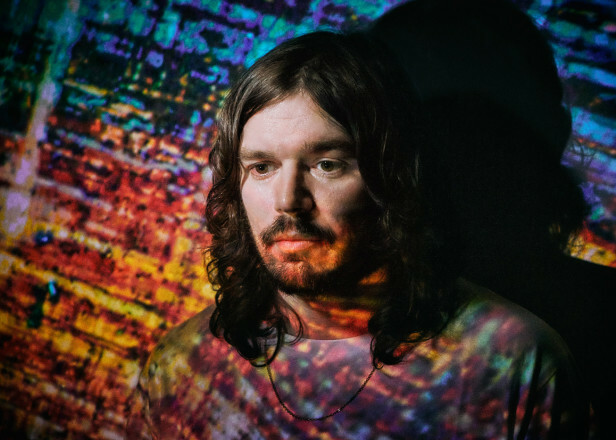 Bibio announces A Mineral Love on Warp - FACT Magazine: Music News, New Music. Bibio has announced his eighth album, A Mineral Love. 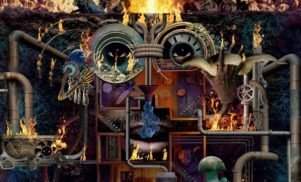 Warp’s dreamiest mainstay returns to his regular label on April 1 for an album “built from memories”. A Mineral Love “uses familiar forms as a common language to communicate new ideas” but eschews sampling. 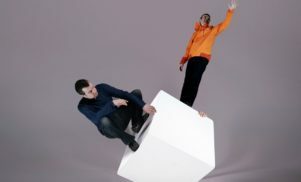 “Some tracks are influenced by records I listen to often and some from ghosts of memories of things I heard while growing up, like 70s/80s American TV themes or 90s dance,” he adds. A Mineral Love is out on April 1 and is available to pre-order on LP and digital from Warp. Stream ‘Feeling’ below. Last year Bibio reissued his first album, Fi, and his debut for Warp, Ambivalence Avenue.